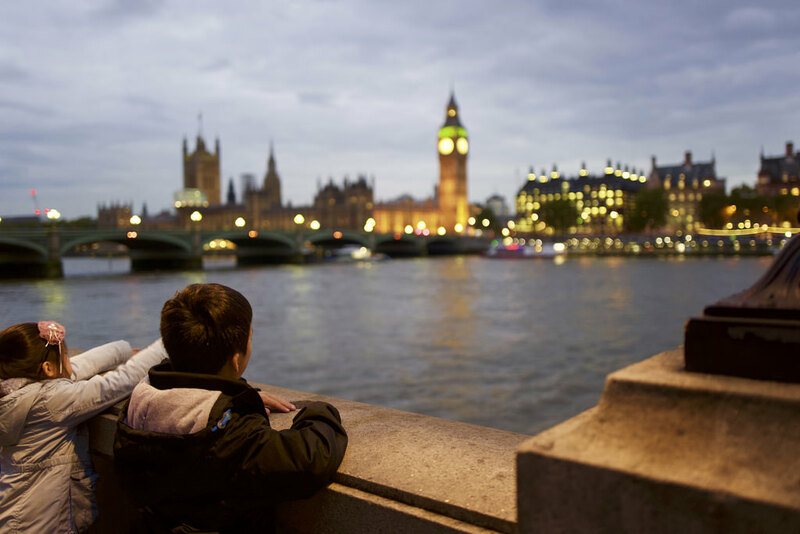 There are so many things to do in London. The more you discover, the more you’ll quickly grow to love and enjoy all the great sites and activities it has to offer. If you’re planning a trip to the capital of the UK and are wondering what to see and do and, potentially, how to save a little money along the way, then here are a few tips to discovering this beautiful and historical city without breaking the bank. Many of London’s most famous sites sit on the bank of the River Thames, which is lined by walking paths on both its sides. Consider starting at Parliament (Big Ben) and Westminster Abbey. Heading east from here you’ll pass the London Eye and Jubilee Gardens, the Tate Modern gallery, Shakespeare’s Globe theatre, London Bridge, City Hall, and end your walking tour at Tower Bridge and the Tower of London. This might take some time, but it’s a good way to explore some of the city’s best sites, and if the weather is right you can enjoy a meal or drink along the water’s edge as well. If you want to head to a show in the West End and aren’t particularly fussed about what you see, save a bit of cash is by getting your tickets last minute. The West End is replete with talented acts, so whatever you see you’re bound to enjoy it. If you are, however, after a particular ticket, then consider booking it in advance to ensure that you get the best available seats in your price-range. One of the best things about visiting the UK is that virtually all the galleries and museums are free, save for special exhibitions, which can often be discounted with the use of vouchers. From the Natural History Museum and the Victoria & Albert Museum in South Kensington, to the British Museum in the Bloomsbury area, you’ll discover everything from dinosaur skeletons to the mummies of ancient Egyptian kings and queens, all without having to spend a penny (though a donation is recommended). 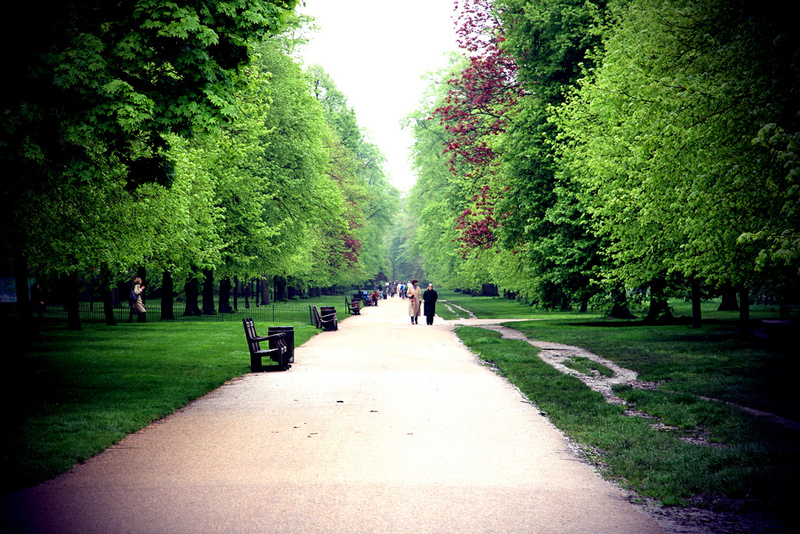 London is home to a number of beautiful parks, each with its own unique feel and atmosphere. If you’re looking to observe and photograph manicured lawns and flowerbeds then head to Kensington Gardens, while if you’re after something a little less tame make your way to neighboring Hyde Park. Further north you’ll discover The Regent’s Park, a refreshing mixture of grass, trees, flowers, and lakes, and is also home to London Zoo, as well as Primrose Hill, where locals tend to picnic or enjoy a glass of wine from the hilltop that overlooks the city skyline. There are plenty of great things to do in London that won’t break the bank, and if you look in the right places you’ll discover easy ways to save on all the terrific sites and activities.